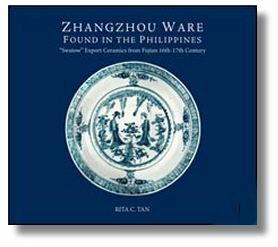 This wide-ranging and richly illustrated study of Chinese blue and white porcelain focuses on its international trade, which has had great significance since the 13th century Yuan Dynasty when export to the Mediterranean, and Southeast Asia was established. 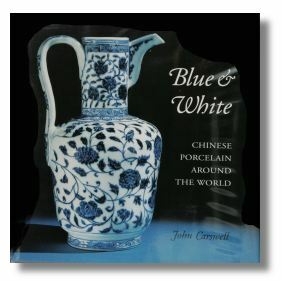 This book is exceptional in that it focuses mainly on the origin of blue and white and deals with those rare early Ming blue and whites as if they were in some way accessible for us normal people. 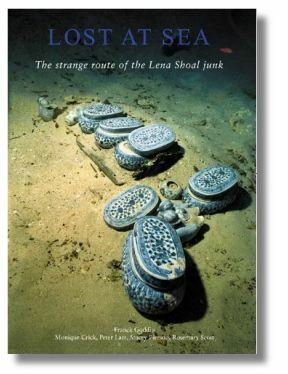 There are multimillion-dollar pieces page up and page down, superbly illustrated and with a modern text that consider the latest findings in the field, exemplifies with excavated pieces and museum pieces. 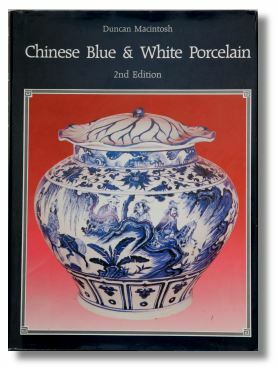 A quite interesting book for the foundation of porcelain collection but not a shopping manual so to speak. Highly interesting. Brilliant pictures. A good book. Yes – to buy, but not on top of the “necessary” list so to speak. The development of the trade throughout the world including Mexico, South America and Western Europe during the 16th century Ming Dynasty is described, and the Islamic influence discussed. 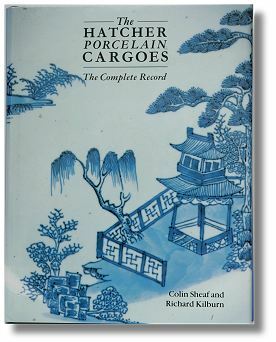 The porcelain has been widely collected since the 17th century and past and present collections and discoveries are described and seen as an area for future discoveries and scholarship. With line drawings, 240 color illustrations, bibliography and index.